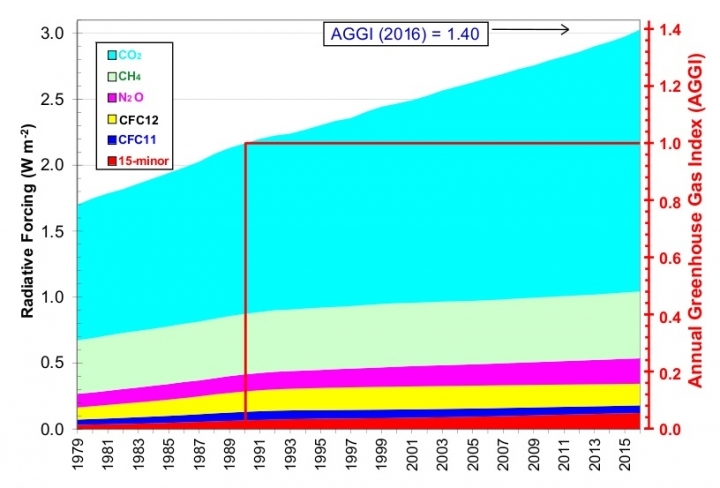 22 June 2015, The Carbon Brief, Climate change attribution studies are asking the wrong questions, study says. Scientists are calling for a rethink in the way we seek to understand how climate change affects extreme weather. The latest in so-called attribution studies is to study each individual event by itself, looking for how climate change may have made it stronger or more likely. But a new paper says the methods used in many of these studies underestimate the influence of climate change, and suggests a new approach to identify the “true likelihood of human influence”. 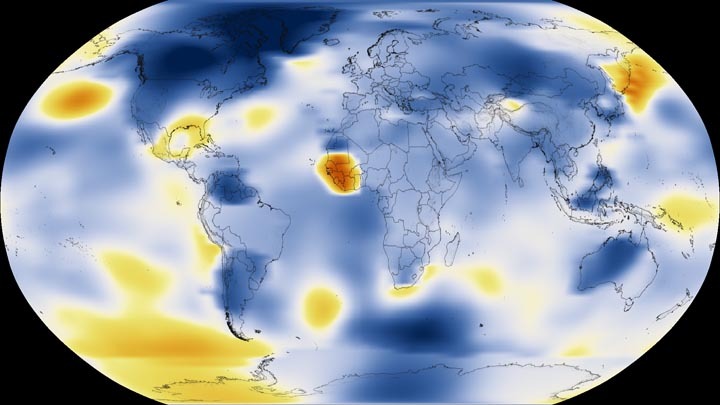 This is known as the Atlantic Meridional Overturning Circulation (AMOC) and forms part of aglobal ocean conveyor belt that transports heat all around the world. 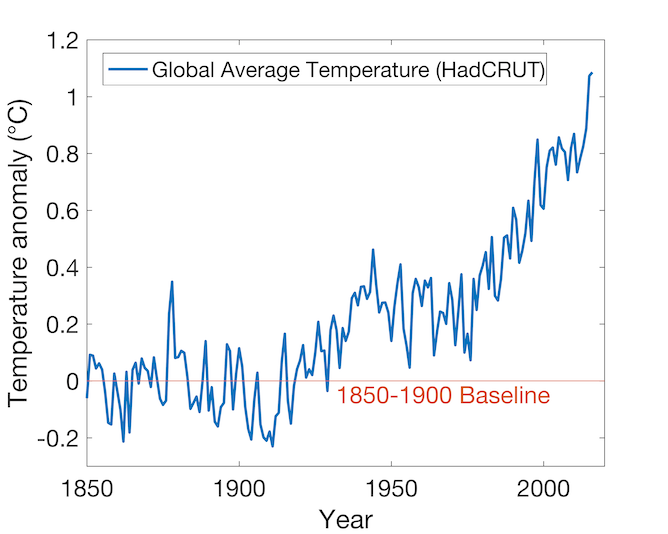 15 June 2015, Skeptical Science, The latest global temperature data are breaking records: Just today, NASA released its global temperature data for the month of May 2015. It was a scorching 0.71°C (1.3°F) above the long-term average. 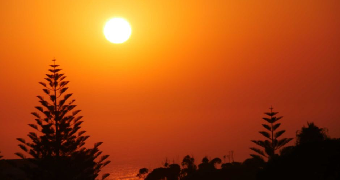 It is also the hottest first five months of any year ever recorded. 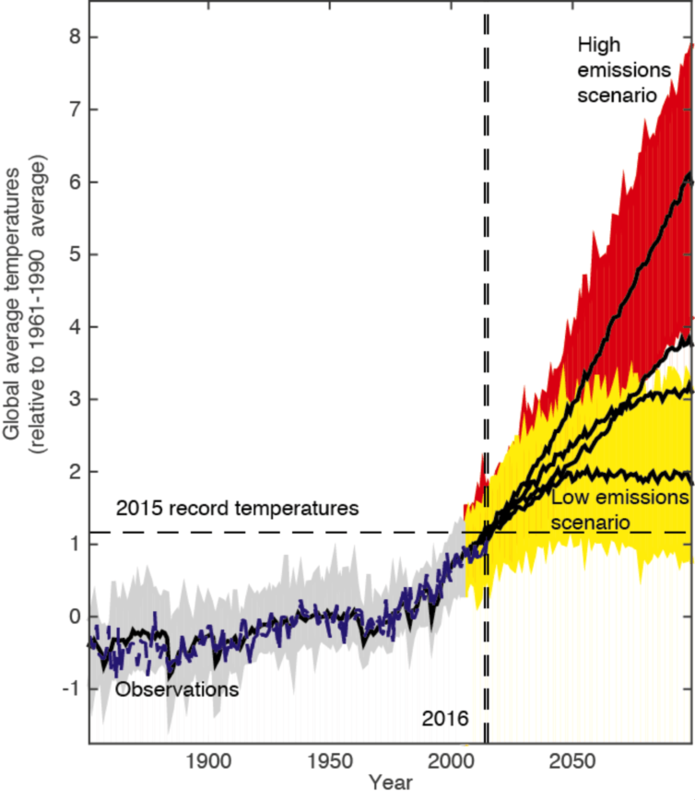 As we look at climate patterns over the next year or so, it is likely that this year will set a new all-time record. In fact, as of now, 2015 is a whopping 0.1°C (0.17°F) hotter than last year, which itself was the hottest year on record.